I’ll be hosting a “Share This” giveaway on my Facebook page next week for another $25 Amazon gift card. Until then… have a great week! For those who have pre-ordered, THE DEBUTANTE IS MINE will zip through cyber space to your e-reader in less than 2 weeks! 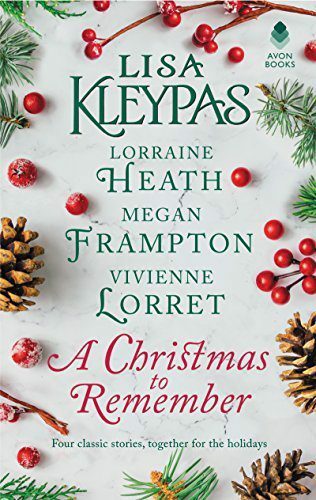 So it’s about time for a blog GIVEAWAY, wouldn’t you agree? How to enter: Simple; just post your answer to the following question in the comment section below. Which one is the perfect Jack Marlowe (the hero in THE DEBUTANTE IS MINE), A or B? *Giveaway will be open to entrants until midnight (EST), March 30, 2016. One winner will be randomly selected and notified via email. Winner will be announced on the blog Thursday, March 31, 2016. Now, we all know that patience is a virtue. But to be perfectly honest, I struggle with it from time to time. So with that said, I’m posting an excerpt from THE DEBUTANTE IS MINE. Lilah’s attention shifted to the commanding tone. As a coach and four ambled out of the way, she first noticed the chestnut Destrier. It towered over the bays and trotters on the street. Such a colossal horse was never seen in town. Hunting grounds, perhaps, but certainly not the teeming London streets. Was the rider prepared for battle? She nearly laughed at the thought. Then, tilting up her head, she wanted to see the man who would dare. Yet when she did, something unexpected happened. She met his gaze. And, more important, he met hers. Even in the shadow beneath the brim of his gray top hat, Lilah distinctly noted the uncanny brightness of his irises. His aquiline nose sloped down to a broad mouth that slowly arced upward at one corner. More smirk than smile. She tried to blink but couldn’t. Breathing proved equally difficult. Then, he inclined his head, touching two fingers to that brim. The gesture was meant as an acknowledgement, she was sure. She’d seen gentlemen salute similarly to other young women but never to her. And that was when she realized her error. Likely, from this distance, she was confusing the direction—or target, rather—of his gaze. Clearly, he was yet another man caught by her cousin’s beauty. She could not fault him for it. Even so, knowing it made her feel foolish for that single instant she’d thought otherwise. Uncomfortable prickles of heat burned her cheeks. She couldn’t be certain, however, if it was from embarrassment or a keen sense of longing. All she knew was that a man such as he would never tip his hat to her, let alone call on her. CONGRATULATIONS to Joan!!! 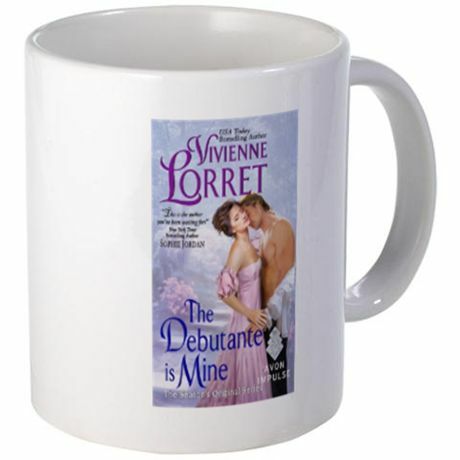 She won THE DEBUTANTE IS MINE mug giveaway for my newsletter crew subscribers*! Thank you to everyone who entered and also to those who signed up for my fan club. <3 More info is coming your way in the next couple of weeks. 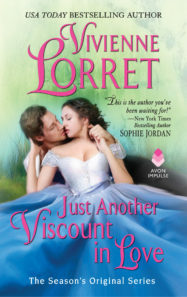 Also, check back here on my blog this week for the next countdown to THE DEBUTANTE IS MINE giveaway. *newsletter subscription is located at the bottom of each of my web site pages. A behind-the-scenes look at taking a promo pic for #8WeeksOfBridgertons and my brush with the law. As you know, Julia Quinn’s BECAUSE OF MISS BRIDGERTON comes out next week. For the countdown, Avon writers volunteered to share a pic of themselves reading one of their favorite JQ books. I chose her amazing book, ON THE WAY TO THE WEDDING. What better place to take a pic than in front of a beautiful church, right? Brilliant! After patting myself on the back, I drove a short distance, parked away from the other cars, found the perfect spot, set up my tripod, and then… met a security guard. Unfortunately, he wasn’t blown away by my brilliance, or concerned that my perfect light was dwindling, or that it was windy and I needed to get a pic asap before my neatly coiffed hair turned into its usual state of disaster. Nope. He wanted to have a chat. Blocking traffic at the exit, he rolled down the window of his tiny truck. Apparently, toting a romance novel and a camera, I looked like I was up to nefarious deeds. His reason for stopping me (or so he professed) was because he thought that I was going to post a picture of this chapel on a haunted buildings website. When I tried to explain what I was doing, and that I only needed a shot of the steeple (no gossamer figures in windows required), he just continued to talk over me… and talk… and talk. In fact, he was still talking (a growing line of traffic behind him, mind you) even as I loaded my car. His mouth was still moving when I closed the driver’s side door and turned on the ignition. Who knows? He might still be talking. So then, I drove home, walked over to my neighborhood wishing well, hair a complete disaster and losing light by the nanosecond, but somehow managed to snag a pic (which I’ll post on my Facebook page Wednesday, March 23rd). 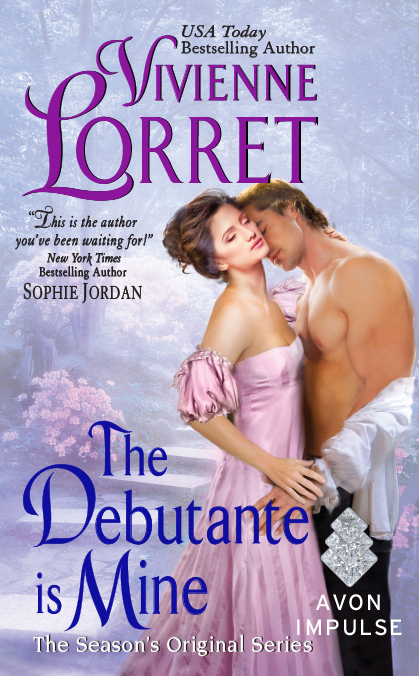 THE DEBUTANTE IS MINE is almost here and I feel like celebrating with a GIVEAWAY! For my third series with Avon Romance, I wanted to do something extra special. So I’ve decided to order cover art mugs. Pretty cool, huh? They’ll arrive any day now and I’m so excited!!! Of course, I’m not showing you this pic just because Cafe Press makes it so easy (even though they do). 🙂 I wanted to give you a sneak peek at one of the prizes that will be part of the first giveaway! This first giveaway will be for my newsletter crew. The newsletter with the giveaway info will be sent out this Wednesday, March 23rd. So, if you want a chance to enter, simply sign up for my newsletter (sign up located at the bottom of each of my website pages). THE DEBUTANTE IS MINE will be released in just over 3 weeks! You know what that means, don’t you? It’s time for GIVEAWAYS!!! Throughout these next weeks, I’ll be hosting giveaways; in my newsletter, on my blog, and on Facebook. So be sure to sign up for my newsletter (sign up is located at the bottom of my website pages), check Facebook, and here for the latest details. I’m so excited about the April 12th release of THE DEBUTANTE IS MINE and I can’t wait to share Jack and Lilah’s story with you! One month until release day!!! One month to go!!! I’m so excited about the upcoming release of THE DEBUTANTE IS MINE! It’s like having Christmas on April 12th. Hmmm… I wonder, if I hang up a stocking on Release-Day Eve, will Jack Marlowe visit? Today, I’ve been working on a character sketch of Max (WHEN A MARQUESS LOVES A WOMAN). In the beginning stages of a book (plotting, arc, development, etc. ), I think it’s important to see what a hero is made of. 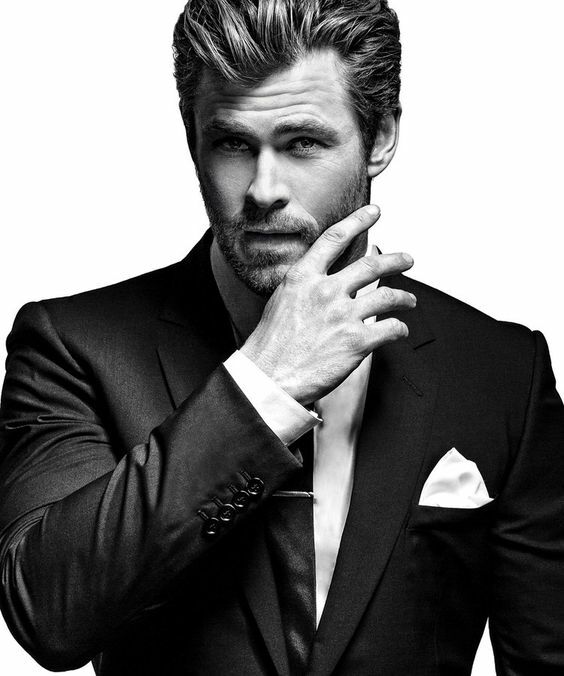 What is he like when he’s exposed and vulnerable and… Um… what was I saying?